If you are planning to adopt a pet, you should understand that it will be up to you to make sure that they are happy and healthy. This means taking them to the vet for annual visits and vaccinations. At Ashworth Road Animal Hospital in West Des Moines, we also highly recommend having your new pet spayed or neutered. Spaying and neutering are both surgical procedures. If you are adopting a female pet, our veterinarian will remove her ovaries and her uterus. If you are adopting a male pet, our veterinarian will remove his testicles. 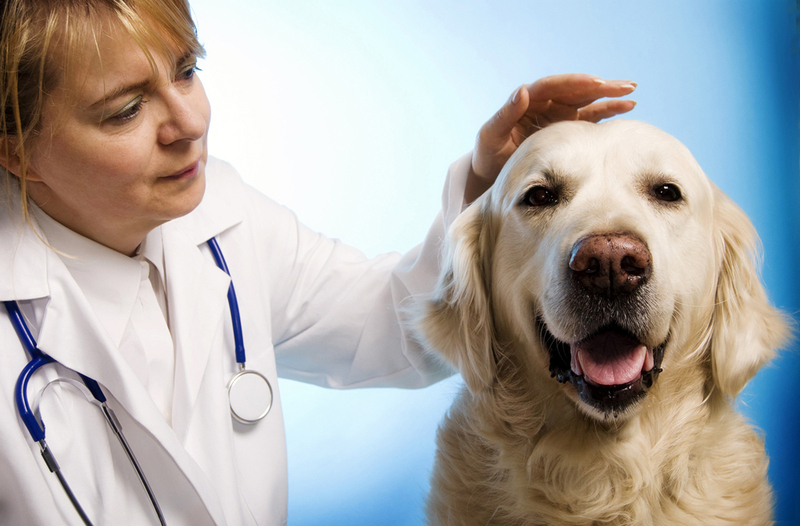 The main benefit of having your female pet spayed is that she will live a healthier and longer life. When you have your pet spayed, it will reduce breast (mammary) cancer and prevent ovarian and uterine cancer. Breast cancer is fatal in 50 percent of dogs and 90 percent of cats. Another benefit is that your pet won't go into heat. Female cats go into heat every three weeks. During this time, they will yowl and urinate all over the house. Female dogs often leave blood spots around the home when they go into heat. Typically, a female dog's heat lasts for about 1 month. You won’t need to worry about this if your pet is spayed. testicular cancer, which can be fatal in animals. hit by a car, or get into a fight with other males.